The purchase and sale of properties in the Canary Islands rose 26.3% in November 2016 compared to 2015 year. Thus, it is located next to the Balearic Islands (+ 32.8%) and Aragon (+ 25.8%) as the region that presented the highest annual variation rates in the number of housing sales. All the communities presented promotions in year-on-year rate. The Canary Islands also recorded 99 housing sales November 2016 for every 100,000 inhabitants, alongside Andalusia. The largest number came in the Balearic Islands (138) followed by the Comunidad Valenciana (133), according to the National Statistics Institute (INE). 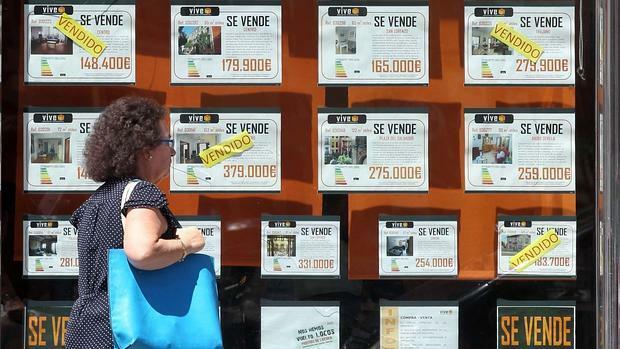 Andalusia was the region with the highest number of home operations in the eleventh month of last year, with 6,541 buyouts, followed by Catalonia (5,476), Comunidad Valenciana (5,216) and Madrid (4,563). The communities with the lowest number of housing sales were La Rioja (233), Navarra (363) and Cantabria (440). 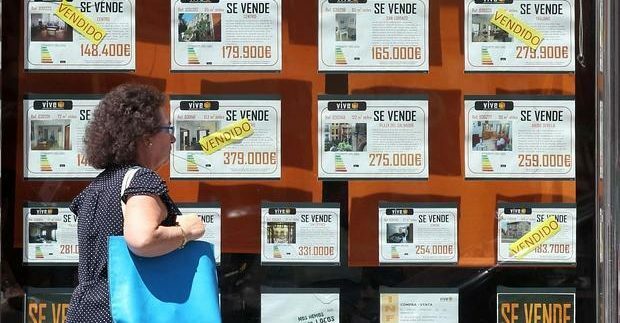 Housing purchases in Spain increased by 17.3% November 2016 compared to the same month of 2015, to 33,806 operations, according to INE data. This increase, with ten consecutive months of year-on-year increases, is higher than in October 2016, a month in which these operations increased by 6.5% year-on-year. Transactions on second-hand homes increased 19.8% compared to November 2015, to 27,996 transactions, while new home purchases rose 6.8% year-on-year to 5,810 transactions. 90.3% of the homes transmitted by purchase in the eleventh month of last year were free homes and 9.7%, protected. The purchase and sale of free housing rose 17.4% in November year-on-year to 30,514 transactions, while protected housing operations increased 16.5%, with 3,292 transactions. In the first eleven months of 2016, housing sales accounted for a 14.2% increase over the same period of 2015, thanks to the 18.5% increase in operations on used homes, since those made on new homes fall 1.4%. In monthly terms (November 2016 on October of the same year), the purchase and sale of housing increased by 15.1%, its highest pick in at least five years. In addition to the rural and urban properties (housing and other buildings of an urban nature), the properties transmitted last November reached 143,470, a figure 6.8% higher than the same month of 2015 and the highest since the past month of June. By purchase, 15.6% more farms were transmitted than in November 2015, while donation transmissions decreased by 7.7%, barter operations fell by 16.6%, and those transferred by inheritance increased by 5.8%. According to data from the INE, the number of sales of rural properties increased by 5.1% last November, to a total of 10,960 operations, while the sale of urban properties increased by 17.7% to 60,090 operations. In November 2016, the largest number of sales of farms transmitted per 100,000 inhabitants occurred in Aragon (628), Castilla y León (604) and La Rioja (577).